A wonderful blend of crisp red apples and swirls of cinnamon added throughout. Created in a blend of beeswax for a richer, longer lasting fragrance. 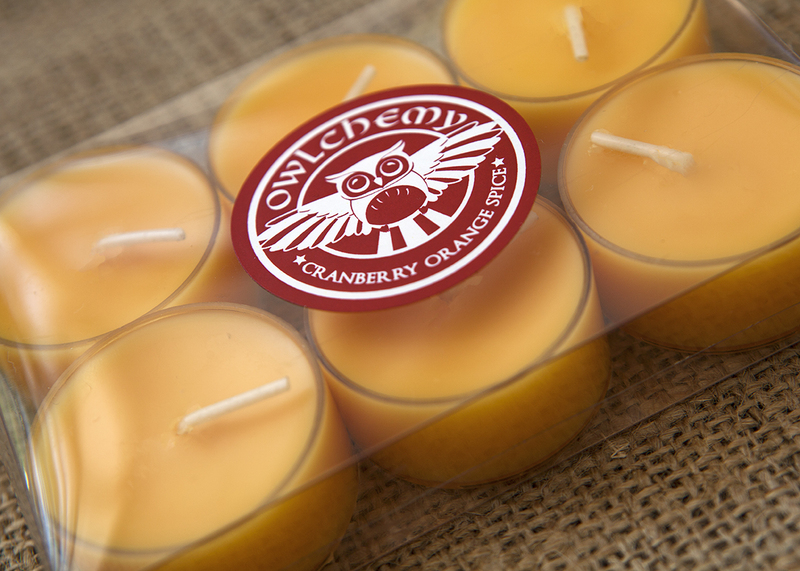 Unique Owlchemy wax burners melt your wax melts with the heat of a low-wattage light bulb, enhancing your home with one of the many Owlchemy fragrances, safely, with no flame, smoke, or soot.